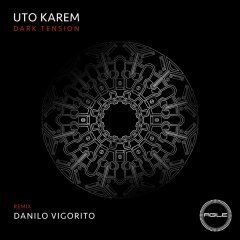 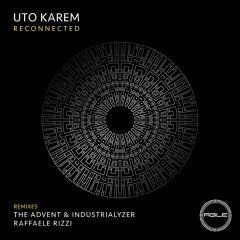 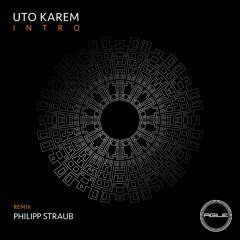 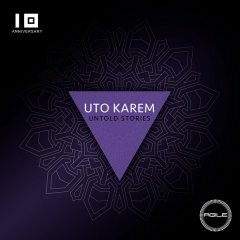 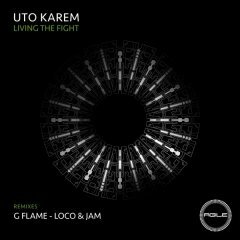 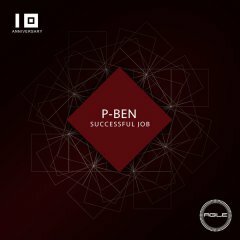 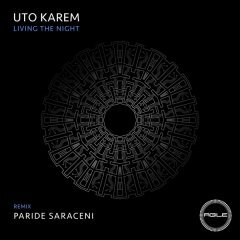 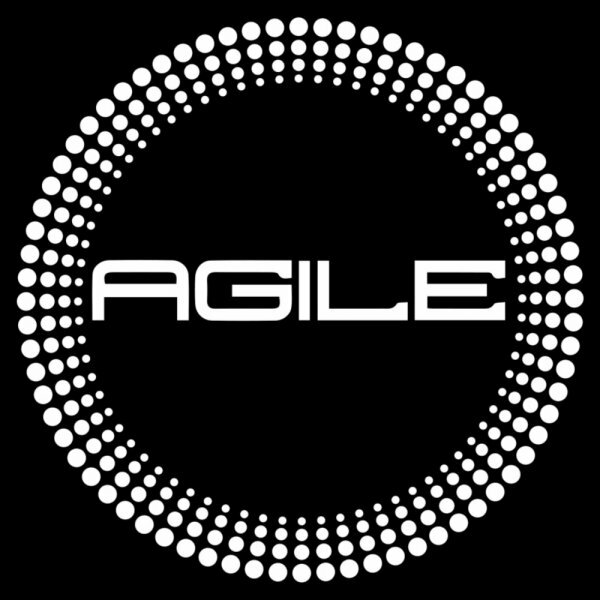 Agile Recordings is a vinyl & digital label, created by the minds of Uto Karem which was lunched with the intent of promoting and producing quality electronic music involving prominent artists worldwide. 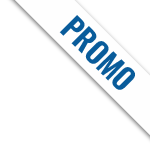 Our main concept is to promote & support groove induced, high-energy electronic music, from brilliant, forward thinking artists. 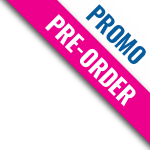 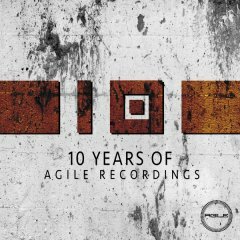 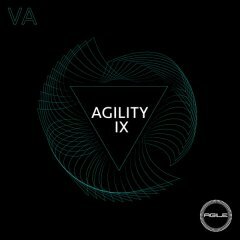 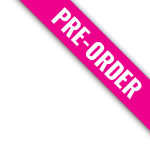 Many of the Agile Recordings releases have had a great reception and hit the top 10 on another download site Charts, even arriving to reach No 1, and many of its 12’’ vinyl have been quickly sold out.